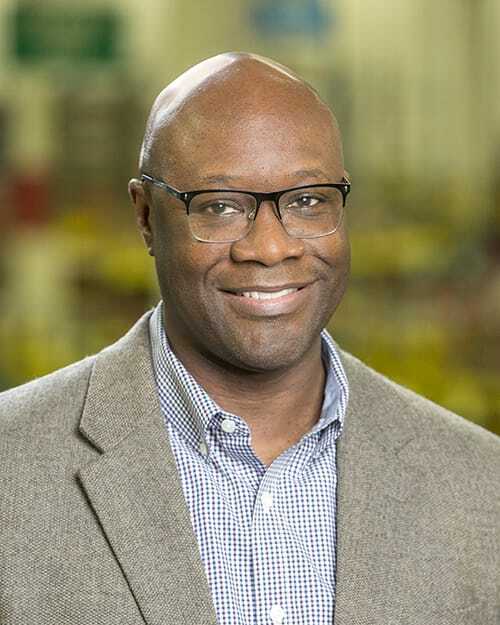 Ben McGruder has been appointed Director of Inside Sales for Dorner Mfg. Corp. In his new position with Dorner, McGruder will lead Dorner’s Inside Sales team and oversee all aspects of the company’s customer service initiatives with customers and Dorner’s channel network. McGruder brings more than 14 years of sales experience to Dorner. He was most recently an inside sales manager at B/E Aerospace Lighting & Integrated Systems, where he created sales strategies and techniques to lead a national sales team. McGruder also held various sales management positions at Siemens Healthcare Diagnostics. McGruder can be contacted at Ben.McGruder@dorner.com.